Hounslow is one of the most culturally diverse London boroughs, with almost half of residents being born abroad. It also boasts not 1, not 2, not 3, but FIVE stately homes. As you would expect, a place as diverse as Hounslow is home to all sorts of businesses, bars and restaurants, all of whom need to have the correct fire safety plans in place. 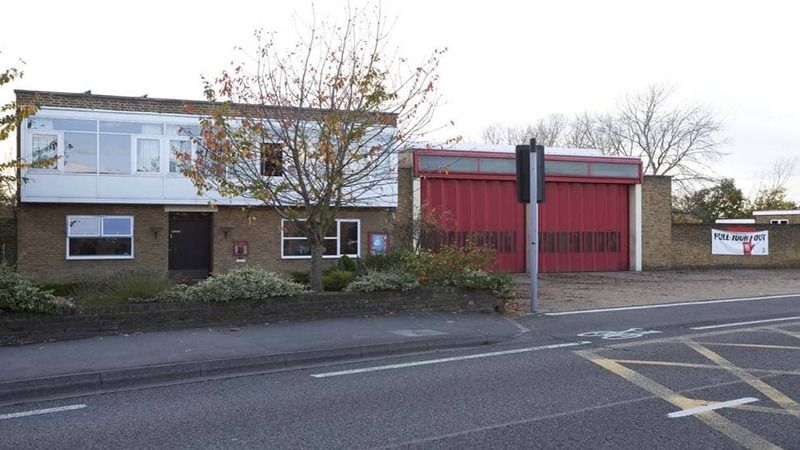 Here at Surrey Fire, we are committed to helping our clients in Hounslow and neighbouring areas implement the right fire safety measures, protecting property and life, and meeting legal and insurance requirements. Because we are a smaller business, we are able to keep our prices down too. For same or next-day appointments on extinguishers, free site surveys and quotes on fire alarms, and help with any other fire safety matters, just call our friendly team on 0845 845 3001, they’ll be happy to help. Fire extinguishers are a must in any business, and our team of fire extinguisher engineers has been supporting Hounslow residents for over 20 years. Whether you need water, foam, CO2, powder, or wet chemical, we supply only kite-marked fire extinguishers at great value prices – delivered, fitted, and commissioned for free. To book an appointment with an expert fire extinguisher engineer, or to get a quote for your Hounslow home or business, just give our friendly team a call on 0845 845 3001 or email info@surreyfire.co.uk, they’ll be happy to help. We could have an engineer with you within 24 hours, or even the same day! Our team of professional fire alarms engineers offers the full range of fire alarm services in Hounslow – from maintenance and repair, right through to design and installation. If you are a responsible person in a Hounslow business, you probably already know that your fire alarm needs to be serviced every 6 months to meet British Standards. Fortunately, getting your fire alarm serviced doesn’t need to be costly. We are confident that we offer some of the best rates around, as well as friendly, flexible, and fair customer service. Our team of professional fire alarm engineer are all industry approved, and only work to British Standards. We also offer a 12 month guarantee on all fire alarm installations. We have been helping Hounslow’s residents with their fire alarms for over 20 years, and are proud of our strong & loyal customer base in the area. If you need any help with your alarm, whether it’s a full installation or you just need a service, please get in touch – 0845 845 3001. Our friendly team will be happy to help and you could have an engineer with you the very next day.